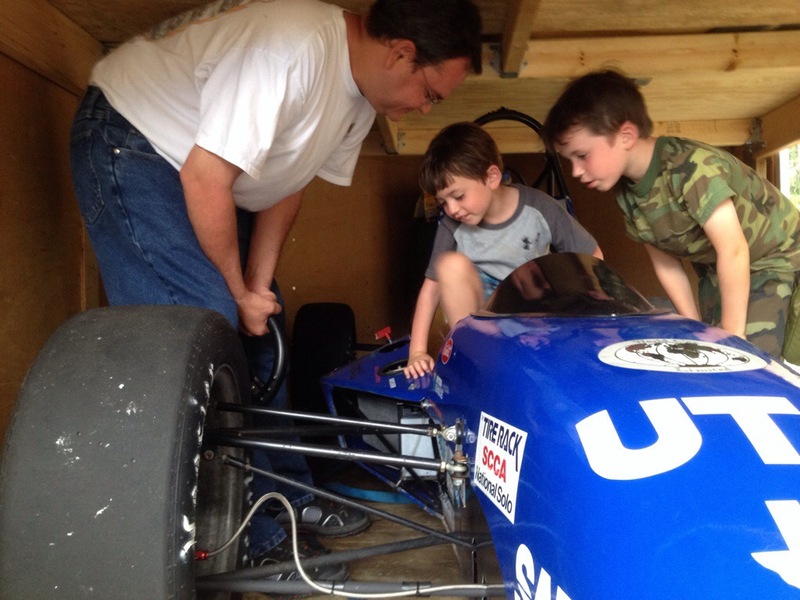 Uncle John came to visit for a few days and while he took the kiddos to the BMX track, skate park, and other sites, one big moment was getting to check out his race car. Sweeeeet! This entry was posted in Photo on July 19, 2014 by kidadmin.